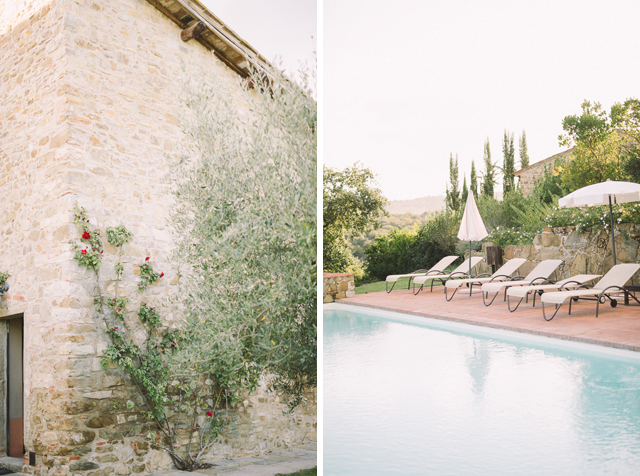 Tuscany has been on our bucket list of go-to places for a while, so imagine my excitement when I got the opportunity to photograph a wedding there! 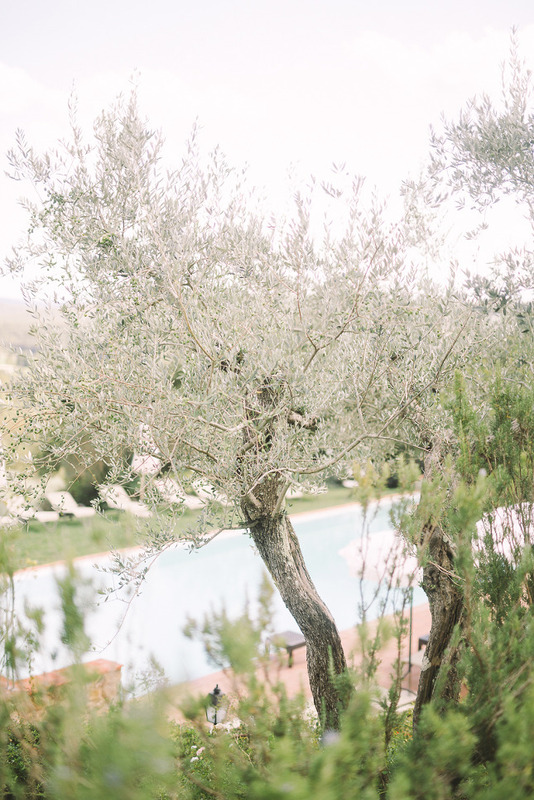 We met Karin and Tom a while back in Austria for their e-session, and this autumn they tied the knot in Montebenichi. 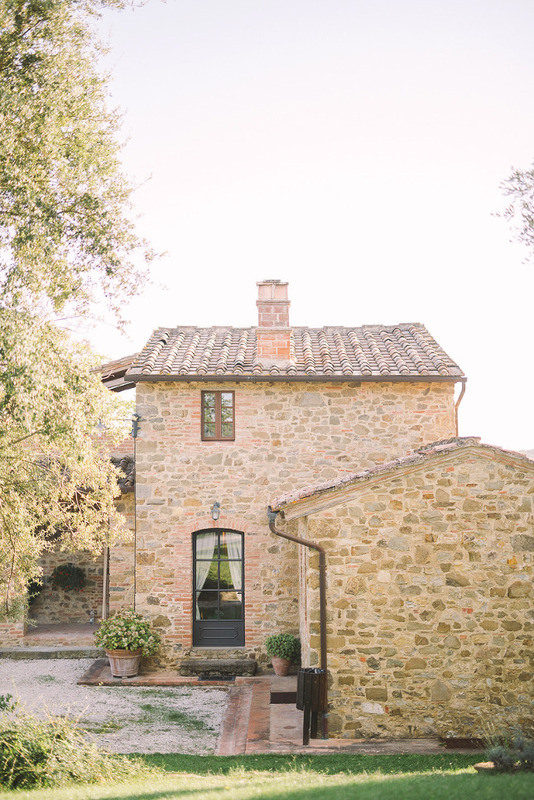 Ever since getting engaged in Montepulciano they’ve been dreaming about getting married in a beautiful tuscan villa, and on a gorgeous Monday in September their dream became a reality.